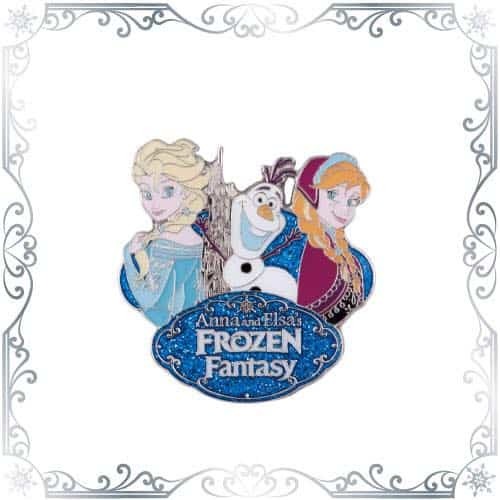 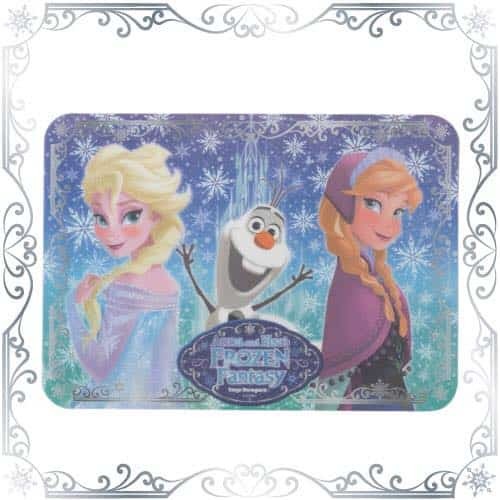 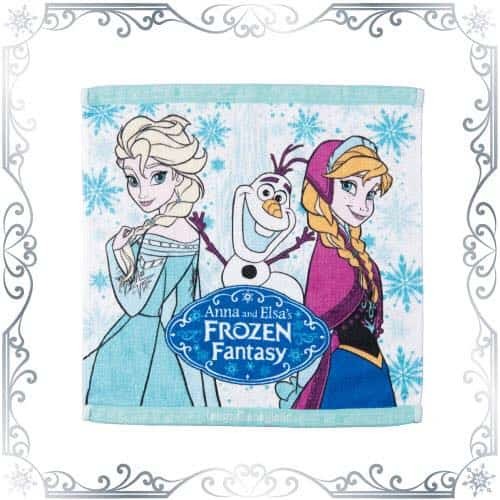 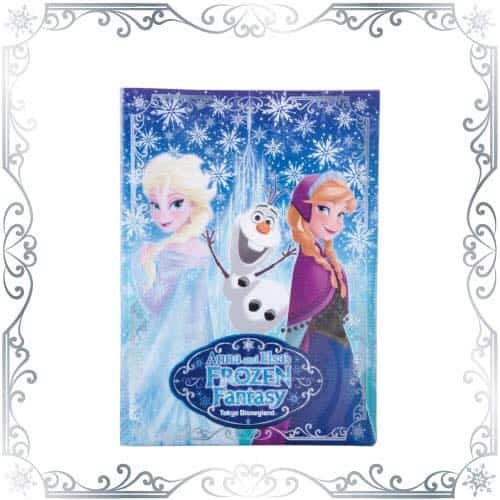 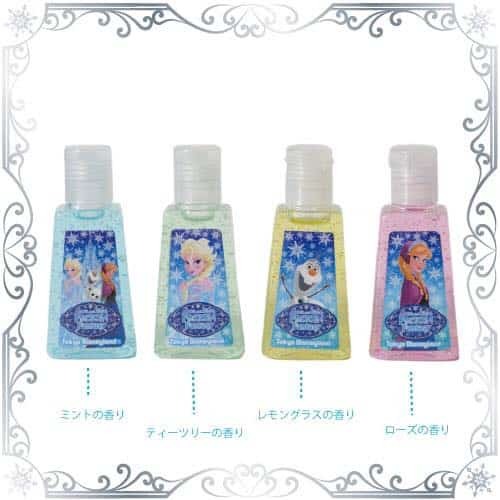 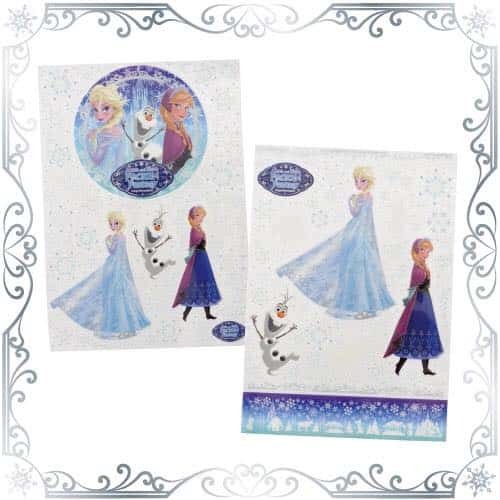 Information regarding Anna and Elsa’s Frozen Fantasy merchandise has been released by Tokyo Disney Resort (Japanese only). 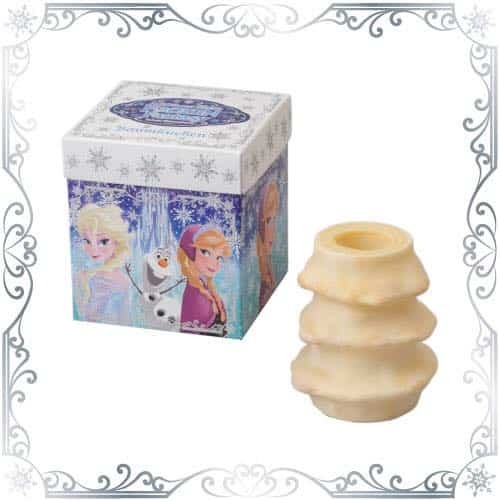 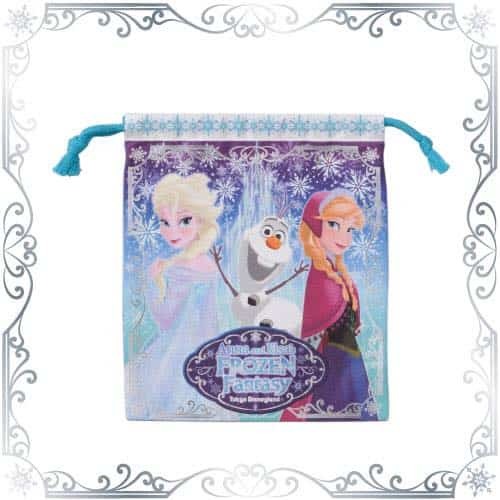 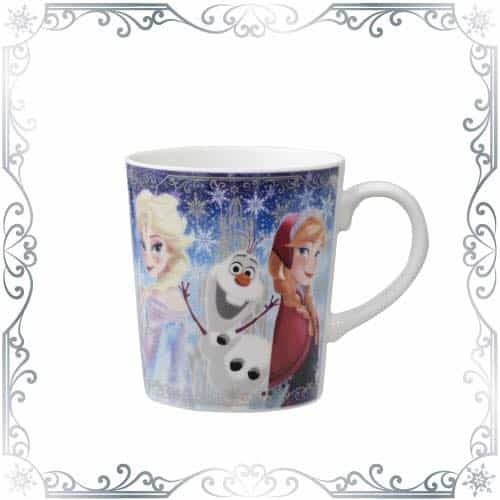 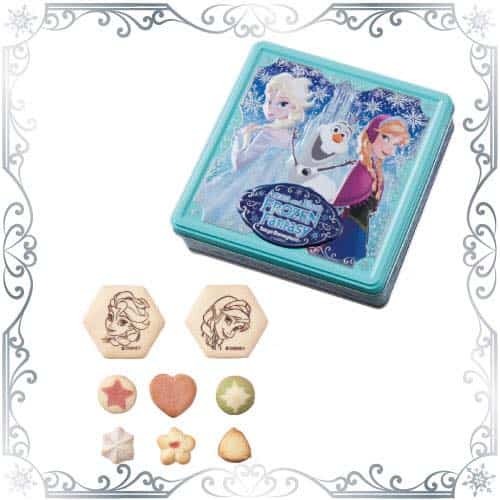 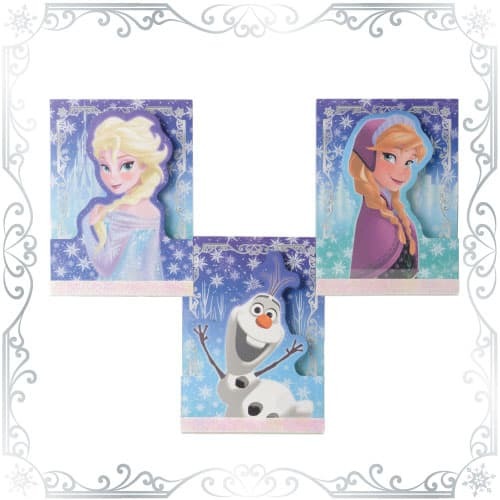 This limited merchandise is inspired by the hit Disney movie Frozen and features the popular Characters Anna, Elsa and Olaf. 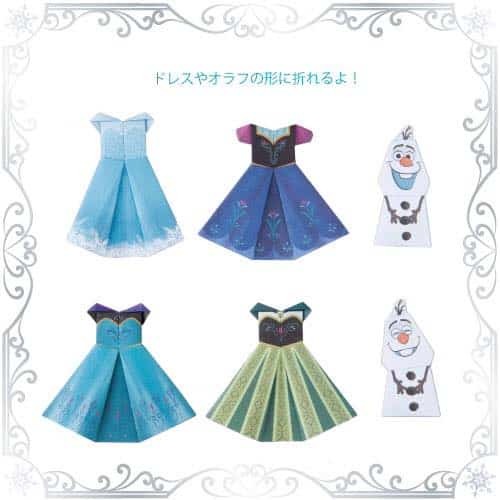 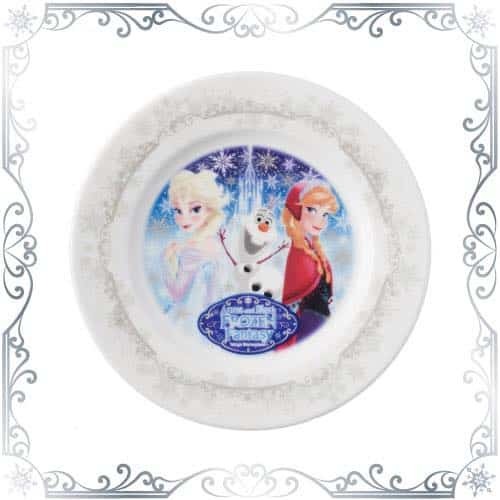 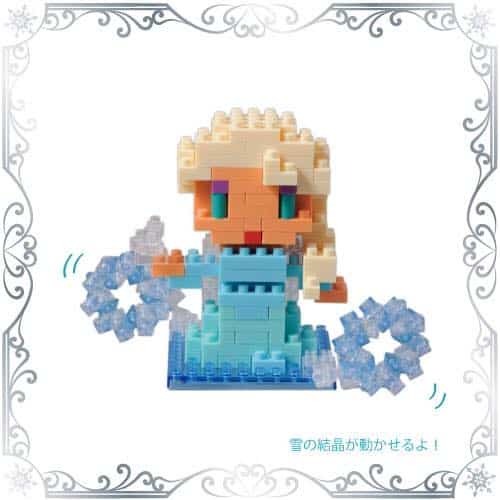 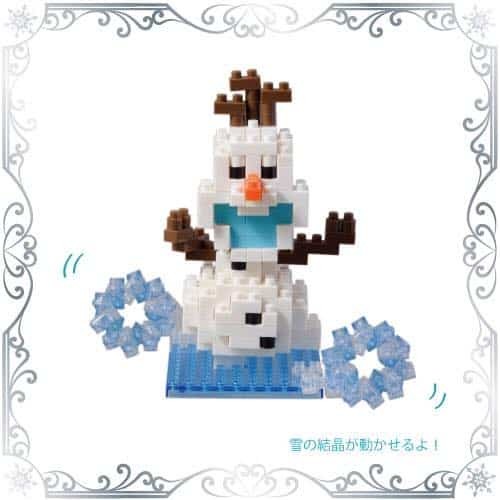 All merchandise will be made available starting January 13th, 2015 at Grand Emporium Store in Tokyo Disneyland Park. 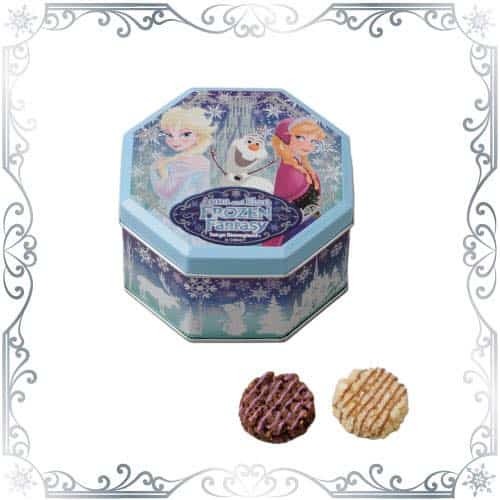 Food related items will be made available at World Bazaar Confectionary Store. 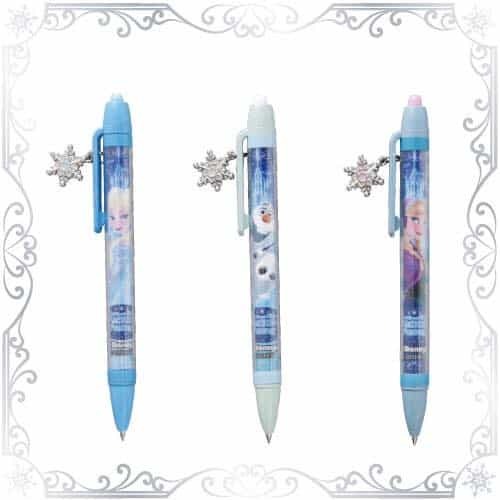 If you enjoy viewing all the unique merchandise from Tokyo Disney Resort then make sure not to miss our other posts. 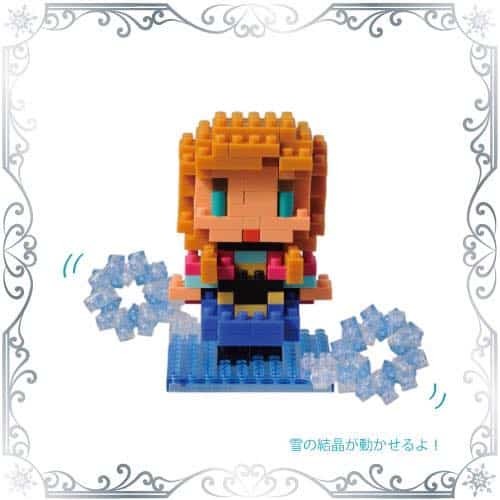 Also, make sure to subscribe.